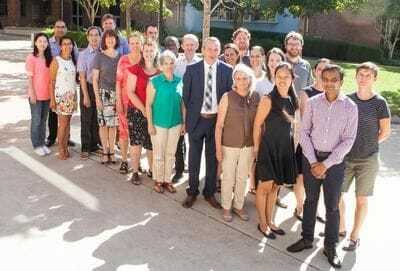 At the forefront of improving the health care system, the CAHE at Griffith University undertakes economic research to deliver safe, effective and efficient health care solutions that are responsive to consumer preferences and improve quality of life. 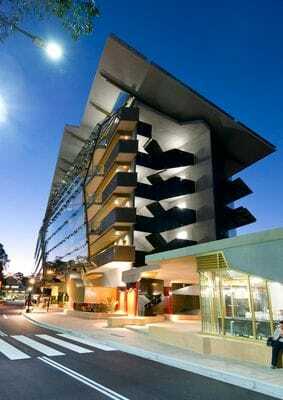 The Centre is situated at the Nathan campus, within the School of Medicine with strong research links to the Menzies Health Institute Queensland. This provides the Centre with direct access to clinical and health management professionals from a wide range of disciplines. For news on a selection of our research projects and achievements got to our BLOG.